Video production for weddings, events, and commercials. I am a Benefit Auctioneer Specialis®/Interactive Entertainer. I won’t mince words with this – Not only do I typically raise more money than traditional auctioneers – but you and your guests will have more fun doing it. Period. 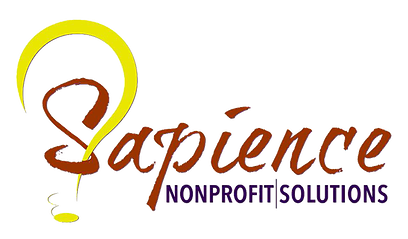 Sapience Nonprofit Solutions brings expertise, knowledge and insight to the world of nonprofit fundraising and management.